Want a custom card, dress or toy? or just give some feedback? Contact us below! 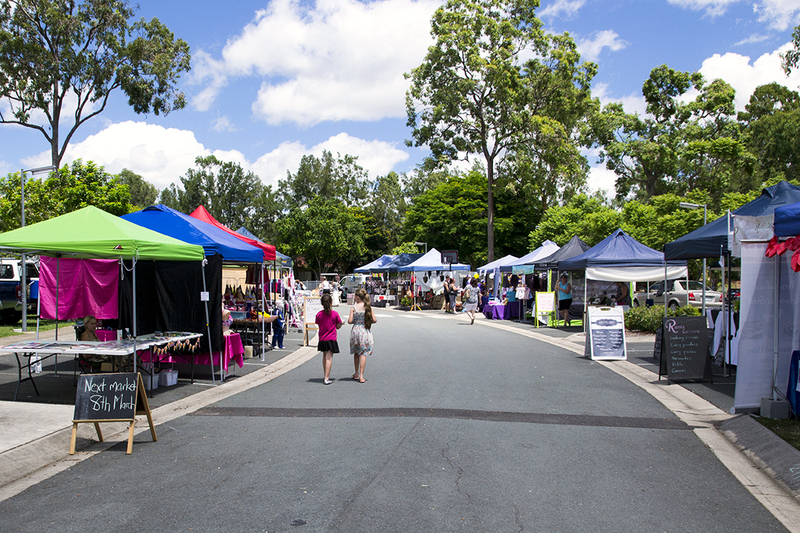 Not only do we have a great online store we also have our stall set up at the Forest Lake markets. The markets are on every second Sunday of every month. So come on by and have a look at our products in "the flesh" and ask us some questions.